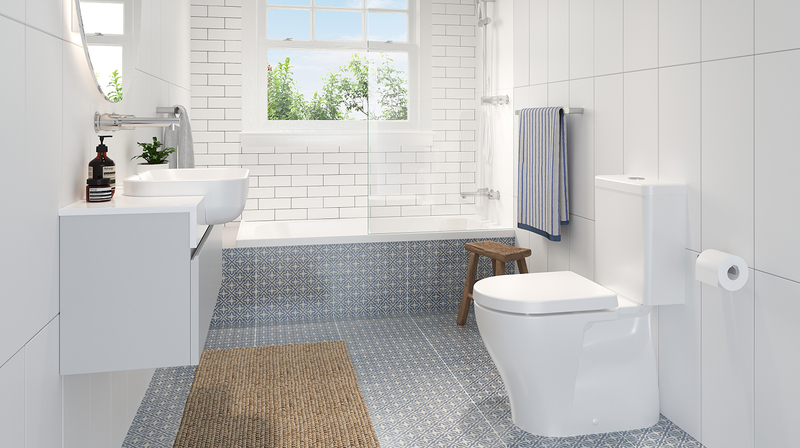 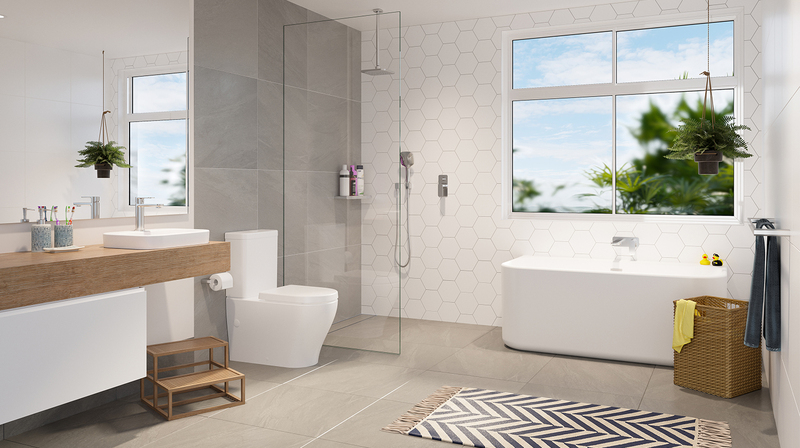 Modern, functional and seamless in design, the Luna contemporary series delivers clean and classic lines, adding a timeless and contemporary finish to complement a range of bathroom styles. 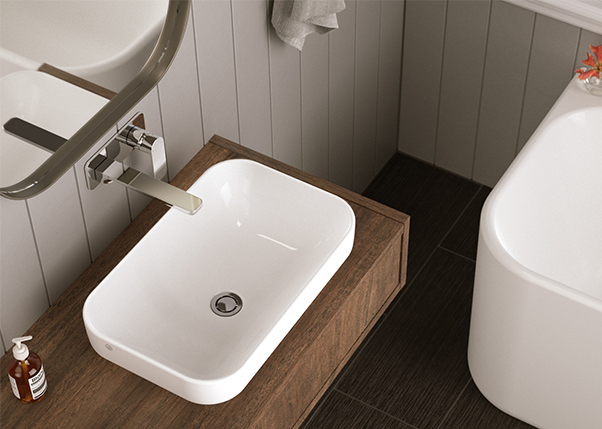 Available in popular styles, our signature range of Artisan and Sculptural basins boast thin edged design, suiting a range of bathroom and lifestyle needs. 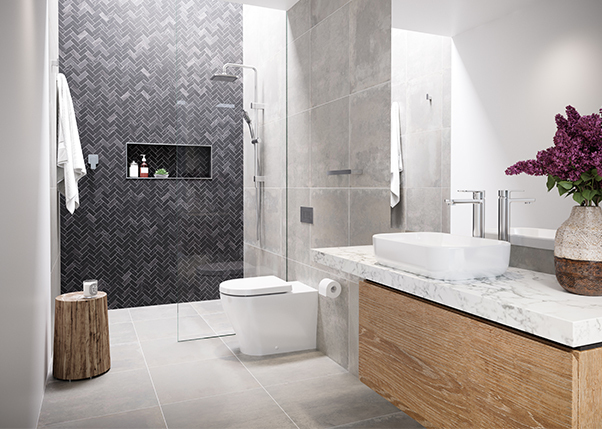 Seamlessly designed with any Luna and contemporary fittings, a must in bringing modern luxury to your bathroom.